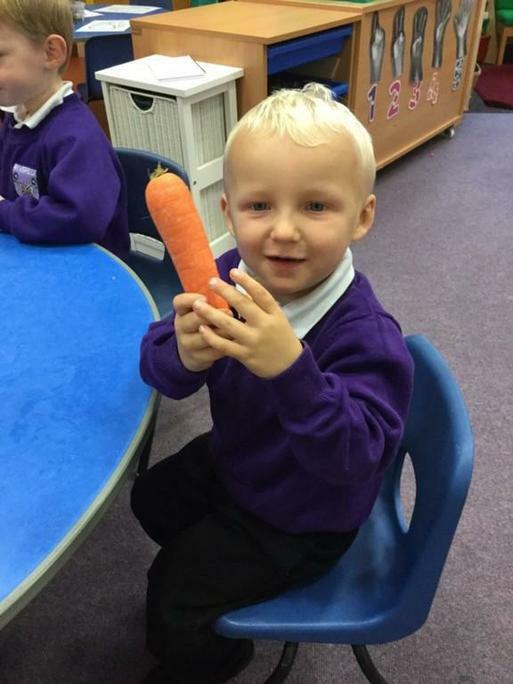 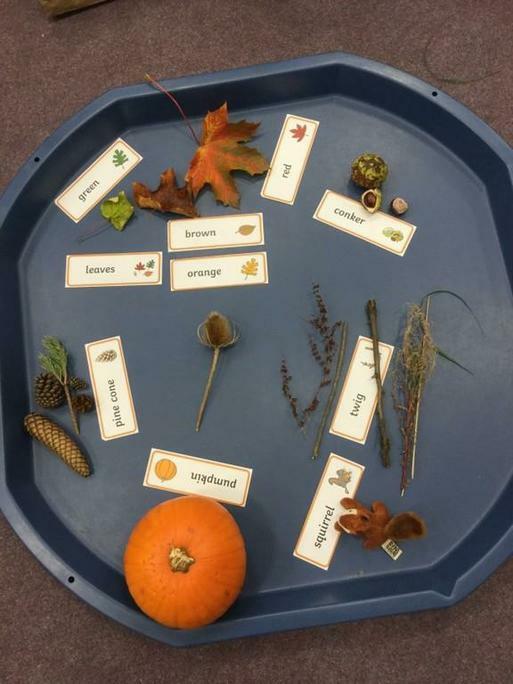 We have been exploring Autumn. 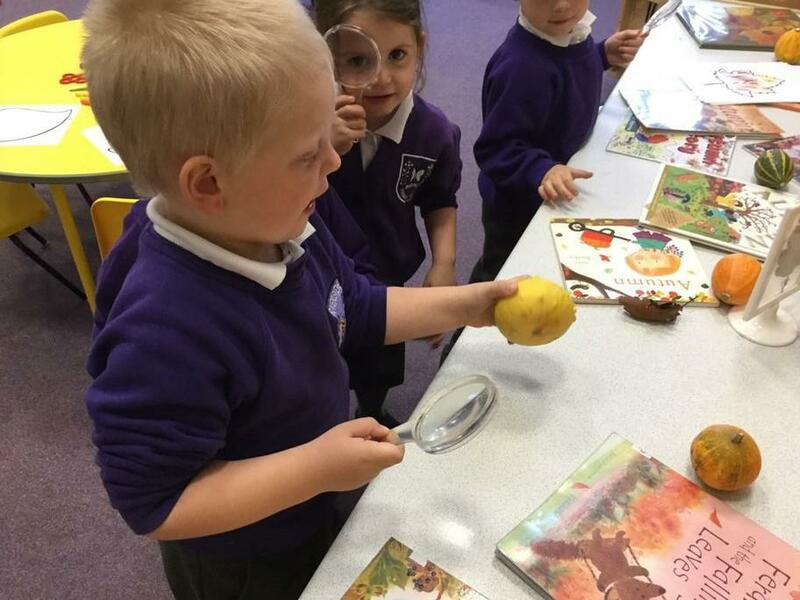 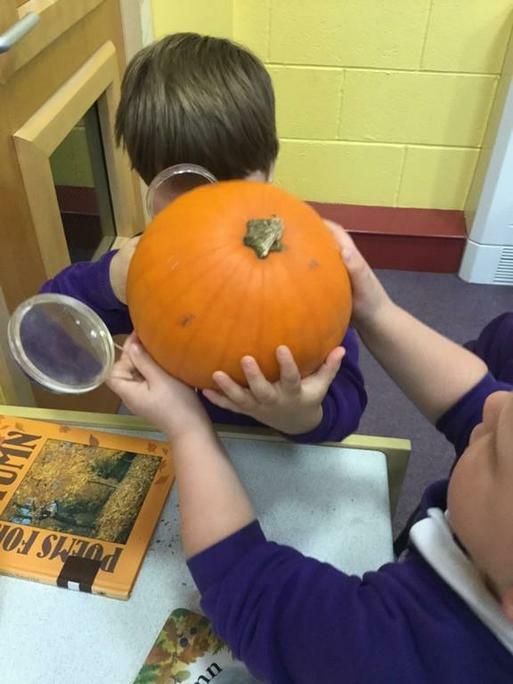 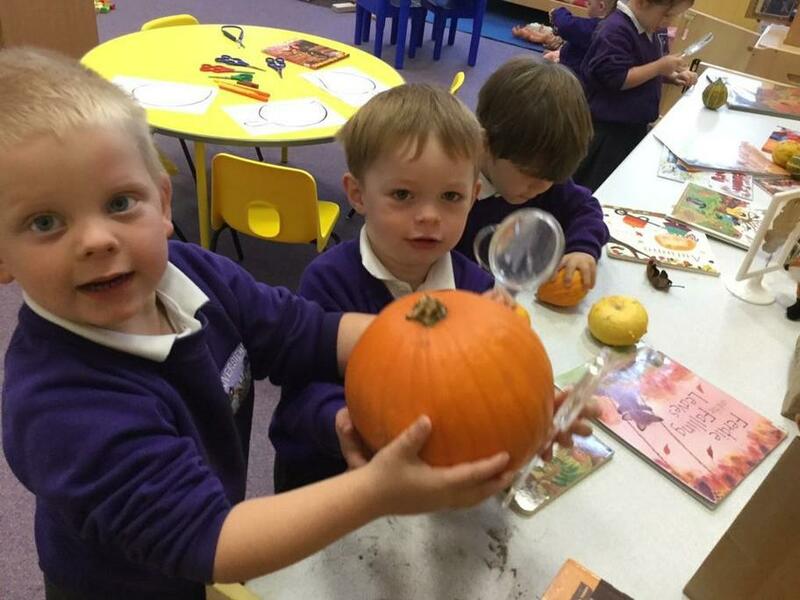 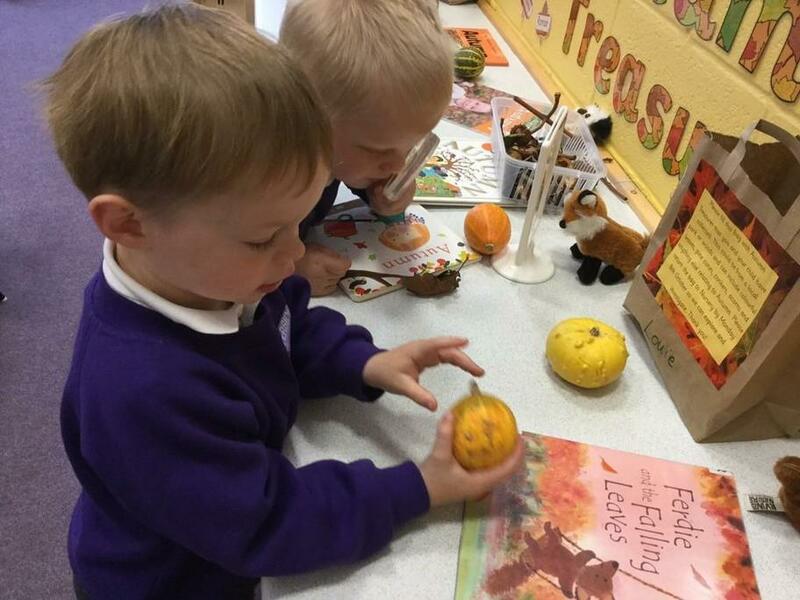 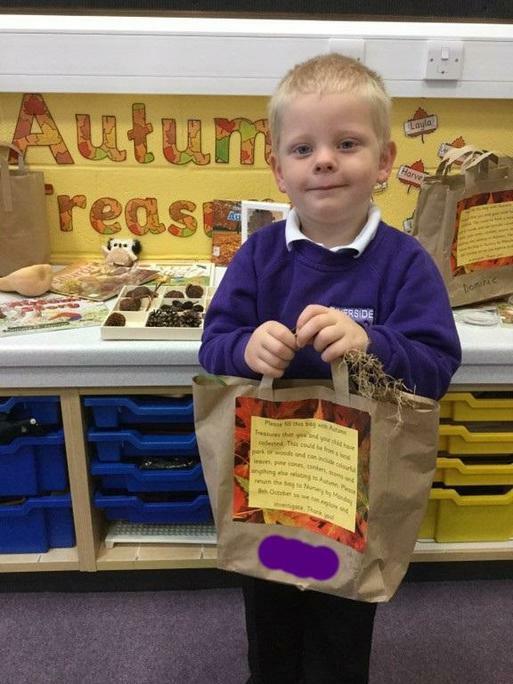 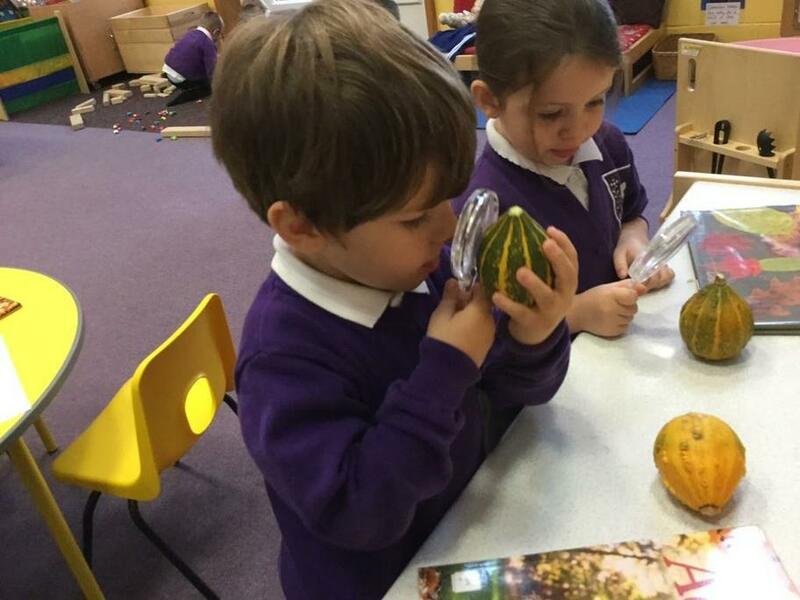 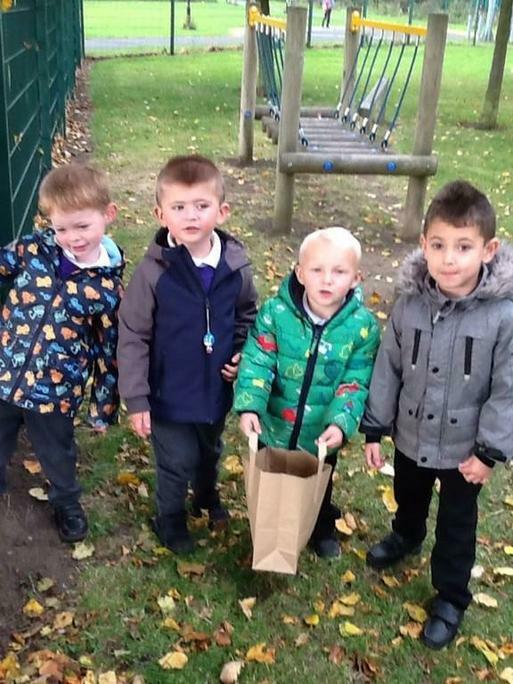 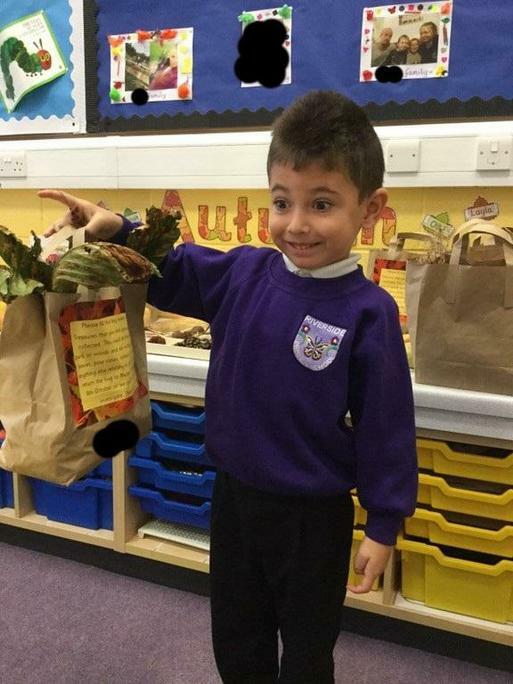 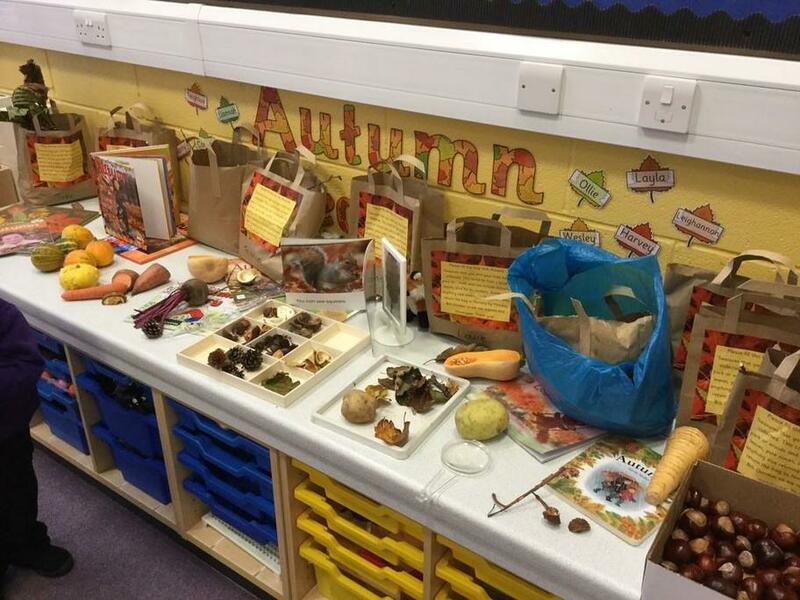 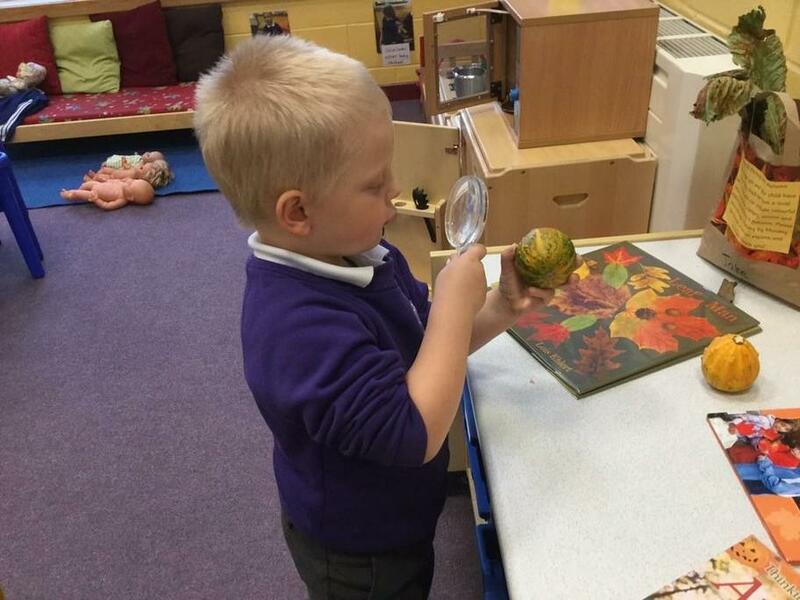 We have been for Autumn walks and collected lots of Autumn Treasures to observe and investigate. 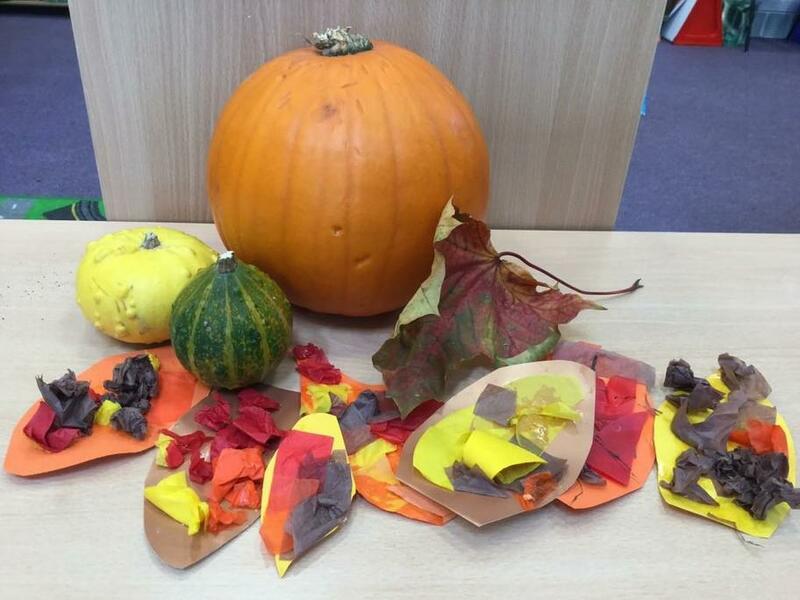 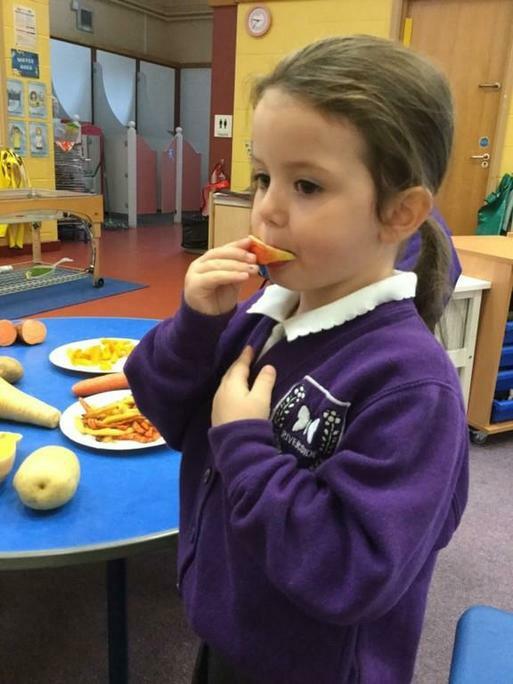 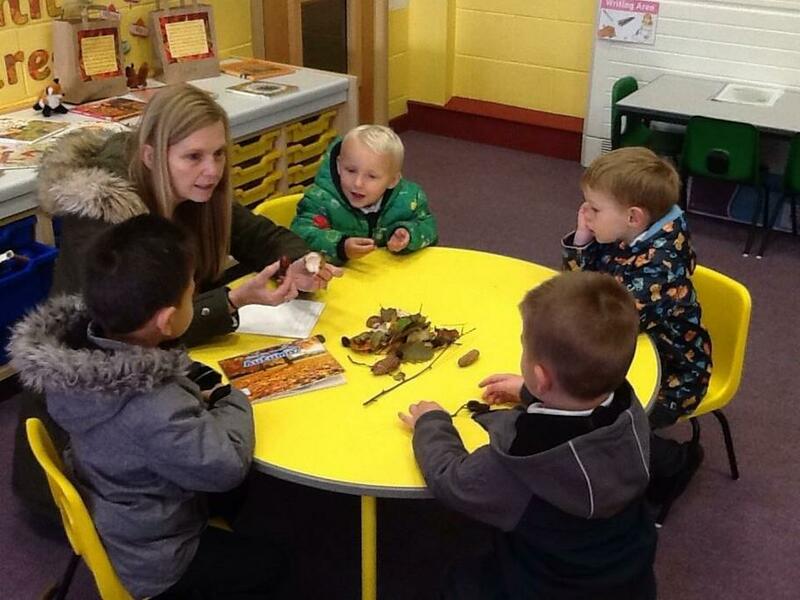 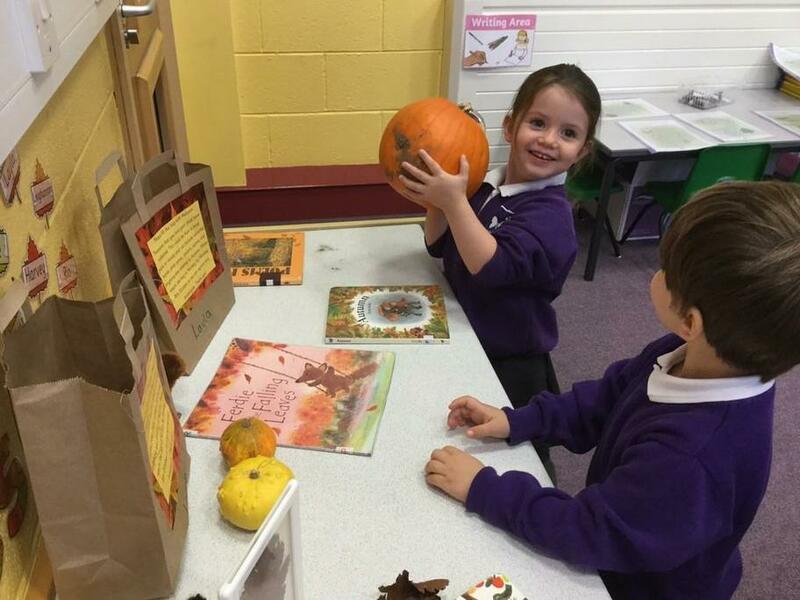 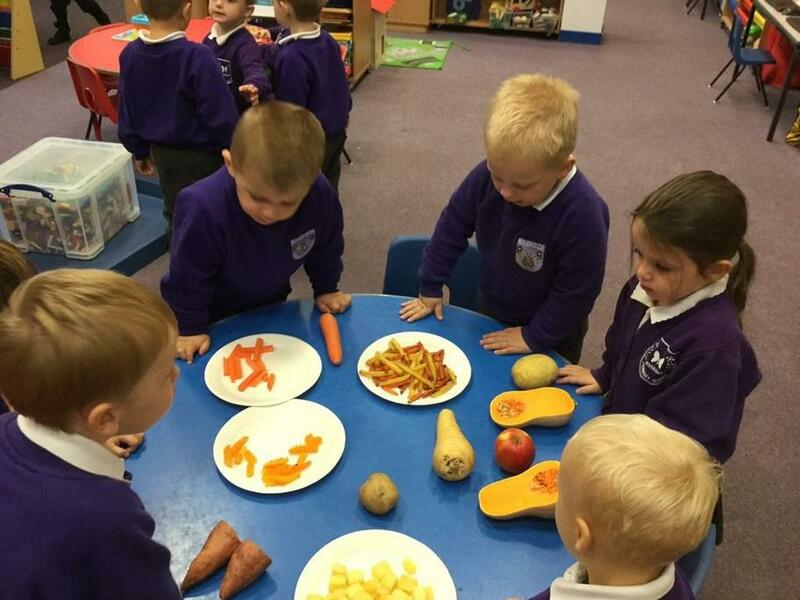 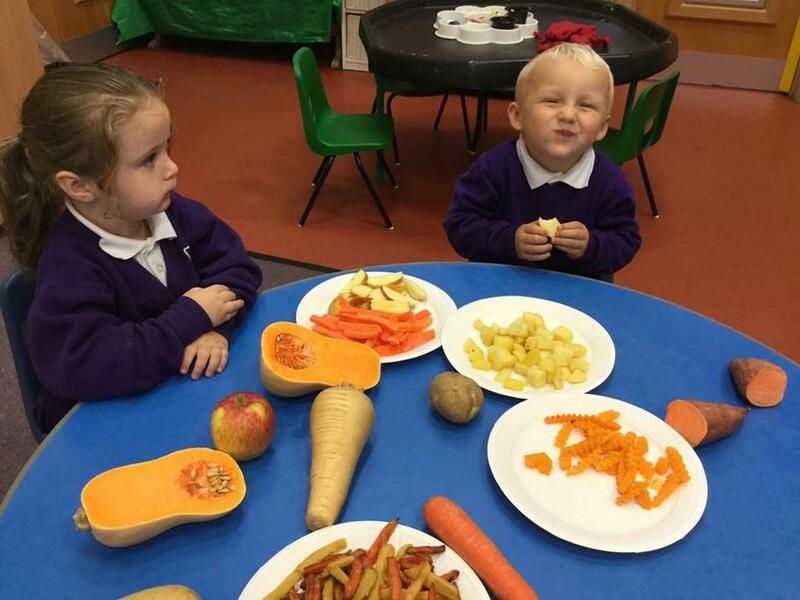 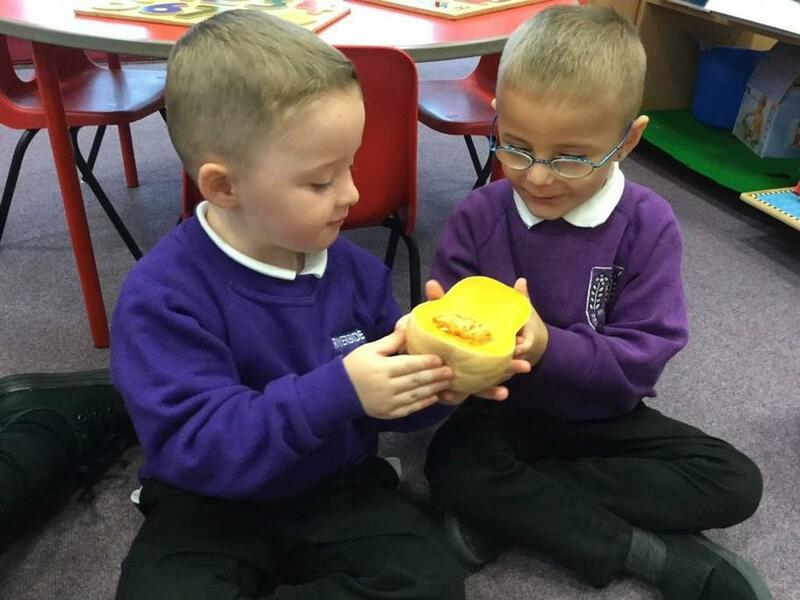 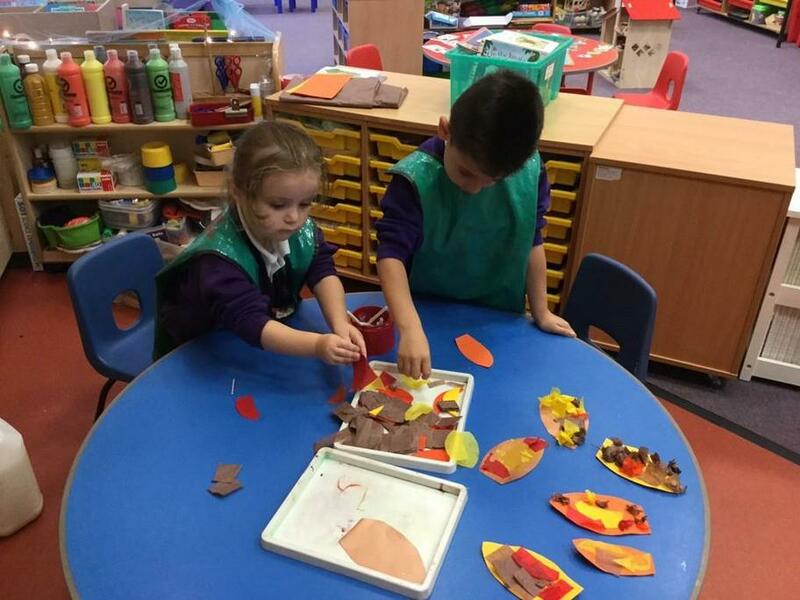 We tasted some Autumn food and used Autumn colours to make our own leaves.